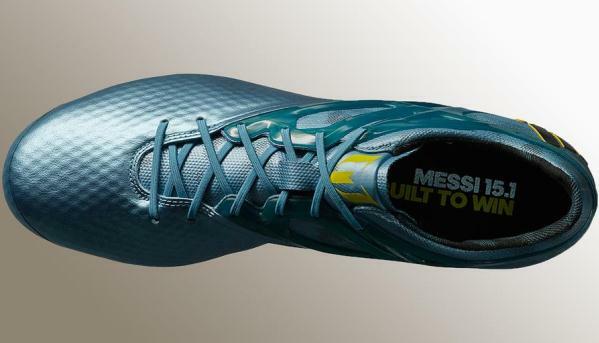 Adidas have unveiled another special Lionel Messi boots collection, and these Messi 15.1 cleats will make their debut in Barcelona’s upcoming Champions League final clash against Juventus in Berlin. 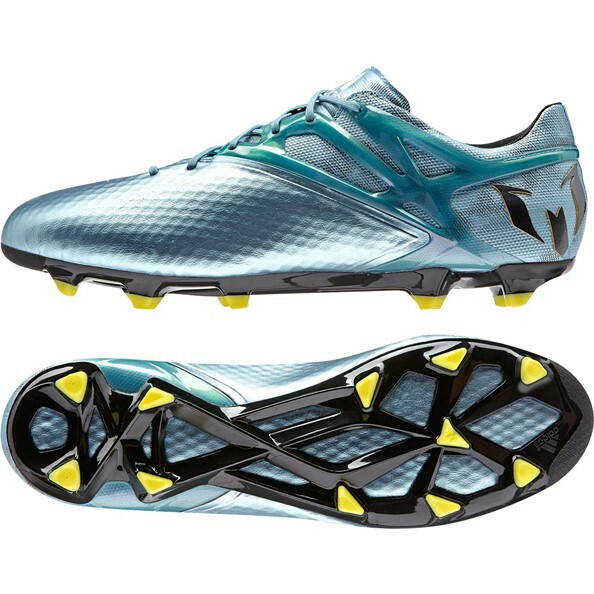 The new Messi 15 boots feature a super soft leather like forefoot with 3d grip for enhanced touch & feel. 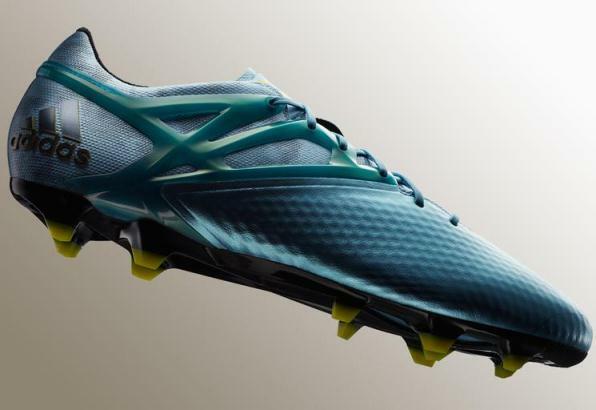 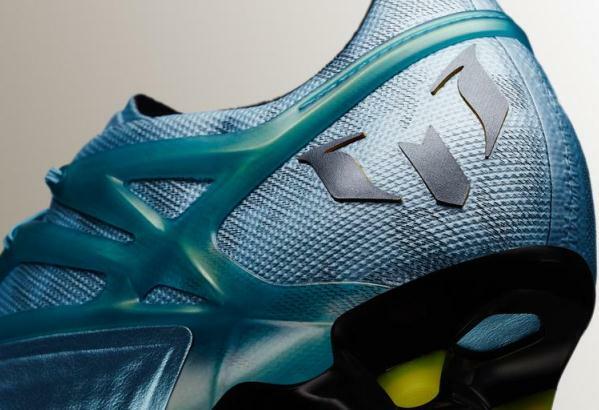 It has an engineered 3d cage in the heel area for stability and has a “Messi” centre stud on the outsole.